I’ll be the first to admit that I usually ignore Samsung news (there’s just too much of it), but given how much I lambasted them for the first Galaxy Gear, it’s only fair that I reward them for introducing a decent smartwatch. When Samsung first unveiled the Galaxy Gear last year, I wasn’t thrilled, to say the least. In fact, I think I said the Gear “deserves that status we’ve given to only a few devices before (like the Nexus Q), dud”. As I suspected, the gear flopped, selling only 50,000 in the first two months (as a point of comparison, Apple sold 9 million iPhones on the opening weekend after the latest release). Well, Samsung tried again this week. They released a new version (or rather, three new versions) of the Gear and this time I believe they’ll be a bit more successful (plus, good for them for not giving up). The new Gear is compatible with more than one phone (unlike the original), working with more than a dozen models. It’s got a longer battery life, a more responsive and good-looking screen, and many more things you can actually do with it than the original. Supposedly, they might even offer an app store. The new Gear 2 has all kinds of sleep and heart and exercise sensors, plus it shoots 720P HD video. Another model, the Gear 2 NEO, has everything but the camera, and will be slightly lighter, and probably a bit cheaper. 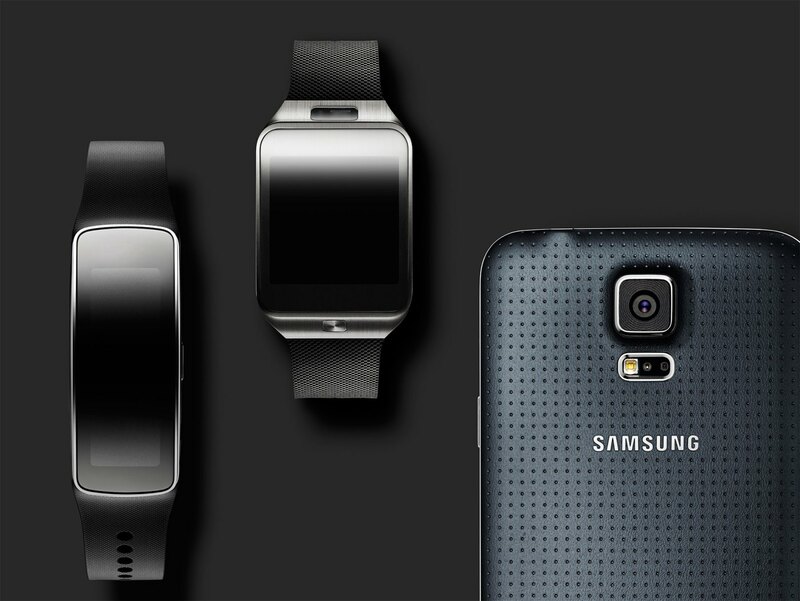 A third version, Gear 2 Fit, is slimmer, and more fitness focussed. All of them look beautiful, and too well designed to have come out of the bowels of Samsung (they do look good). Samsung didn’t repent fully. They once again didn’t allow 3rd party watch straps and bands, despite eliminating the camera in the strap for two of the three models. Customizability is a big plus in watches, and in electronics, and they made a mistake in not offering it. Overall, the new Gear looks desirable – so long as you own a Samsung phone. It all depends on the pricing, but this watch will certainly do better than its predecessor (The $400 predecessor was last being sold at Best Buy for $150 – and still not flying off the shelves). Everyone else will be left to decide from one of the other wonderful wearables, like the Pebble, Jawbone Up24, or the supposed Apple and Google smart watches that may come this year.